We initially used Rochester Colonial on installation of a replacement kitchen window then a year later to replace a triple slider door and large bay window in our sun room. On both occasions we were extremely pleased with the quality of the product, the installation and the price. 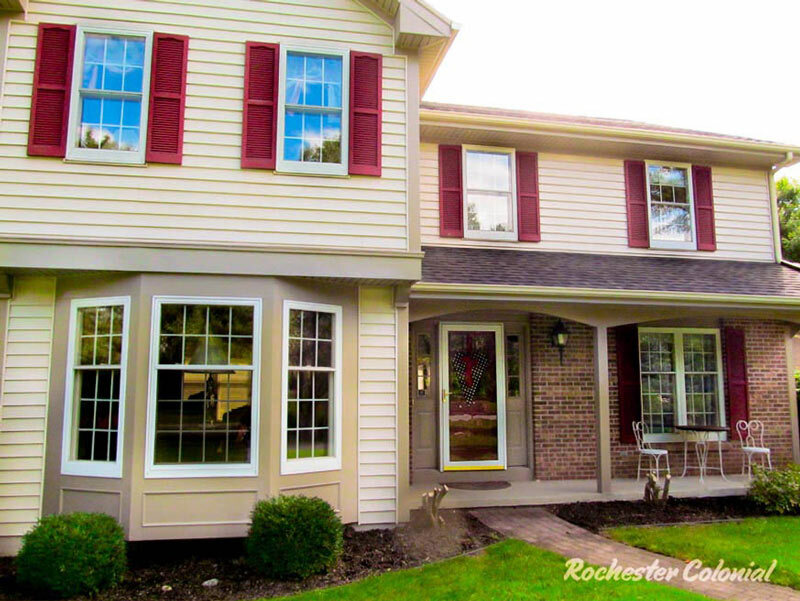 This past fall we chose RC to replace all of our home's windows and doors and were equally pleased with all aspects of the job. We would highly recommend RC to anyone looking for window and door replacement.